Christmas is a magical time in New Orleans. You’ll find holiday beauty all over the city, from the glittering lights of Celebration in the Oaks to the festive decorations throughout the French Quarter. The most magical part? The shopping. This city is brimming with unique boutiques, expansive national stores, and ornate antique shops to satisfy all your holiday gifting needs. 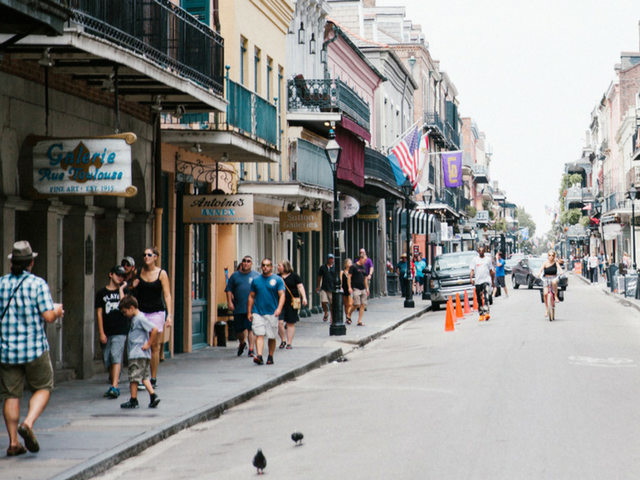 Here are a few of our favorite shopping spots across New Orleans! 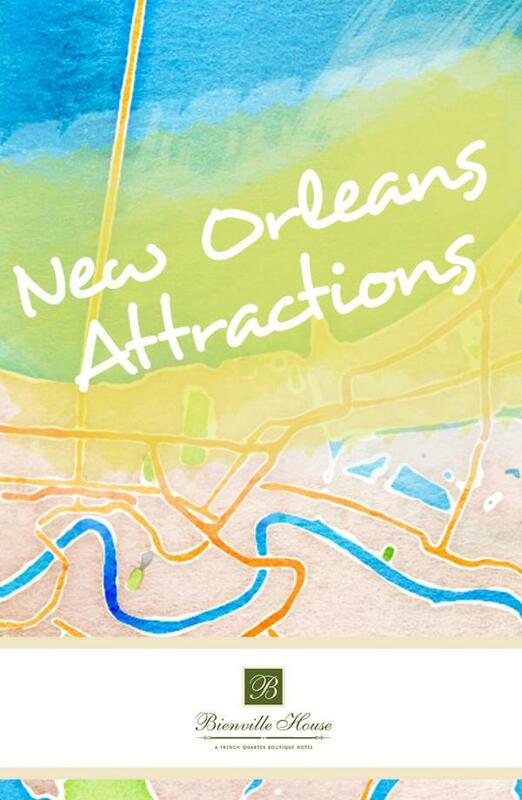 There are so many great places to shop for holiday gifts in the French Quarter. What You’ll Find: This famous French Quarter street is lined with antique shops, art galleries, and men’s and women’s boutiques. Walk over to our sister property, Hotel Monteleone, grab a drink at the famous Carousel Bar and then proceed down Royal Street as you explore a one-of-a-kind selection of art, clothing, oddities and gift ideas. Grab a sweet praline gift box from Royal Praline Company, bring back a piece of New Orleans at Forever New Orleans, or shower your loved ones with spiffy new shoes from Feet First. What You’ll Find: Shops at Canal Place features high-end stores like Saks Fifth Avenue and Tiffany’s. Beloved national chains like Lululemon, Anthropologie, and J.Crew are also inside, alongside local New Orleans shops like Mignon Faget and Jean Therapy. After you’re finished shopping, head to The Theatres upstairs for a post-holiday shopping movie, complete with in-seat dinner service! What You’ll Find: Just a block from the hotel is a stretch of national stores we love. H&M is an affordable clothing store with modern looks, signature styles, and home goods at your disposal. On that same strip, you can grab some great beauty products from Sephora, and treat the teens and college students on your list to hip apparel gifts from Vans and Urban Outfitters. 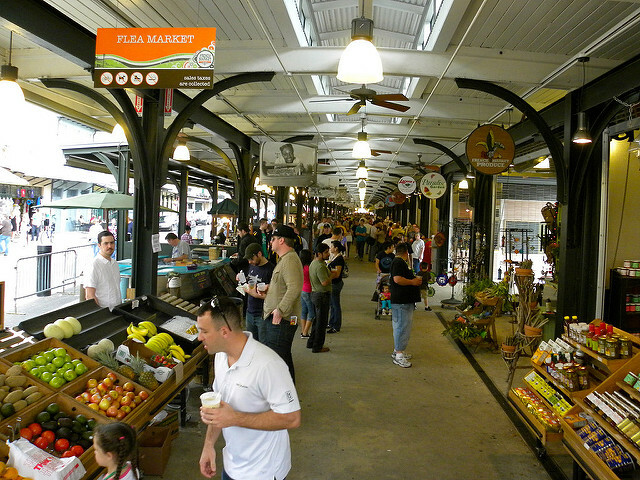 What You’ll Find: In 1791, the French Market originated as a Native American trading post along the Mississippi River. This historic shopping hub spans six blocks of the French Quarter and features a farmers market alongside a flea market filled with locally-made and imported gift ideas. What You’ll Find: This upscale outlet mall re-opened in 2014 to much fanfare, enticing visitors with incredible deals from stores like Nordstrom Rack, Coach, Neiman Marcus Last Call, Gap, and more. You can experience stunning views of the Mississippi River as you nosh on beignets from Café du Monde (located inside). After your shopping excursion is over, head to our on-site restaurant and bar, Latitude 29. Sip on tiki cocktails as you review all your fantastic purchases!